The test would help further ISRO's plans for a human space flight programme which would take seven to 10 years to achieve after it is cleared. The Pad Abort Test showed the safe recovery of the crew module in case of any exigency, the ISRO said. As part of its preparations to send an Indian astronaut into space using an indigenous rocket in the future, the Indian Space Research Organisation (ISRO) today tested the crew escape module, which is critical to ensure safety of the astronauts in case a rocket explodes on the launch pad. "The system is an emergency escape measure designed to quickly pull the crew to a safe distance from the launch vehicle in the event of a launch abort. 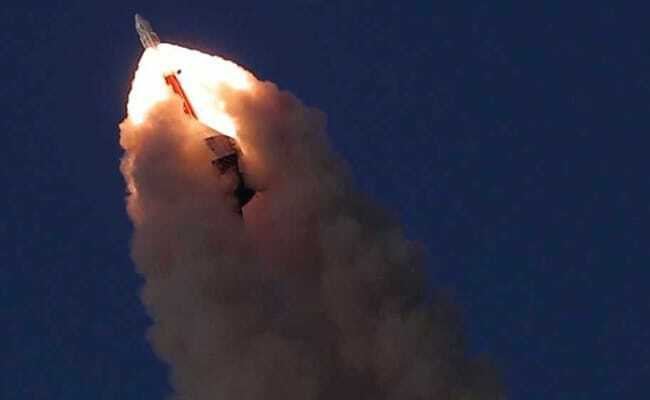 The first test (Pad Abort Test) demonstrated the safe recovery of the crew module in case of any exigency at the launch pad," the ISRO said in a statement. The five-hour countdown was smooth, the space agency said. It shared that the crew escape system along with the simulated crew module with a mass of 12.6 tonne, lifted off at 7 this morning at the Satish Dhawan Space Centre in Andhra Pradesh's Sriharikota. 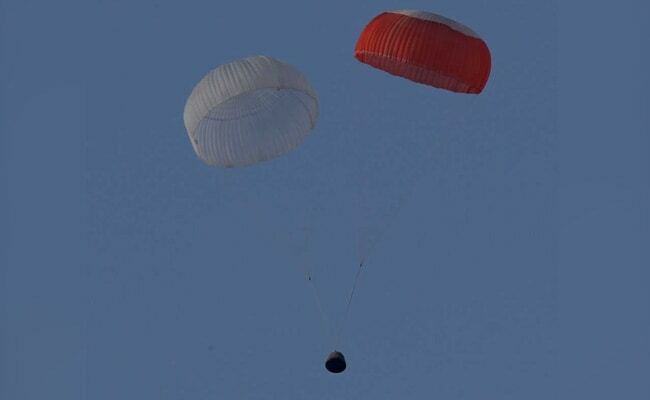 The test was over in 259 seconds, during which the crew escape system along with crew module soared skyward, reached an altitude of nearly 2.7 km, swerved over the Bay of Bengal and floated back to Earth under its parachutes about 2.9 km from Sriharikota. Three recovery boats are being exercised to retrieve the module as part of the recovery protocol. Nearly 300 sensors recorded its performance parameters during the test flight. As of now, the government has not cleared the Indian human space flight programme, which the ISRO estimates to cost upwards of $2.5 billion and would take about seven to 10 years after it gets clearance. Nearly 300 sensors recorded its performance parameters during the test flight. The successful satellite re-entry test in 2007 gave the country the confidence that it has the necessary technologies to bring a crew module safely back to the Earth from orbit without burning in the atmosphere. As part of the first trial flight of the geo-synchronous satellite launch vehicle (GSLV) Mark III in 2014, India flew a dummy crew module that can carry two to three astronauts into space. Till date, the only countries to have expertise in space operations are Russia, USA and China. As and when India conducts its first human space flight, it is likely that it will be the fourth country in the world to be able to independently fly humans into space. The ISRO has been working on the human space flight programme for the last several years and the government has sanctioned about Rs 173 crore to build the technology. According to the ISRO's last estimate, it would need Rs 17,000 crore for the programme.